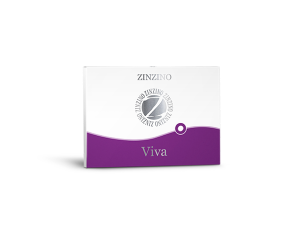 Viva is a natural dietary supplement that could improve mood and your general wellbeing in several ways. 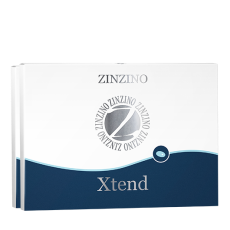 Viva helps to relieve ordinary stress and promotes a positive mood by supporting a healthy functioning nervous system / brain, and normal psychological and mental function. 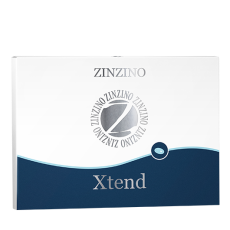 It also contributes to the reduction of tiredness and fatigue. More recently, multiple clinical trials have demonstrated its effectiveness, which ranges from subtle improvement to life-changing. 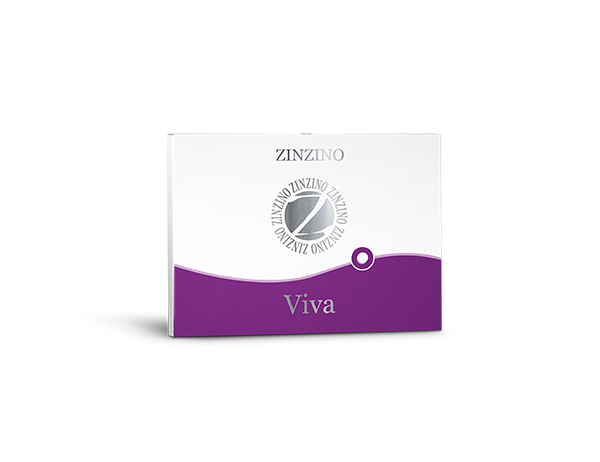 Viva is a combination of affron®, a standardised and patented extract of pure premium quality saffron stigmas (Crocus sativus L) from Spain, five B-vitamins, iodine and vitamin C.